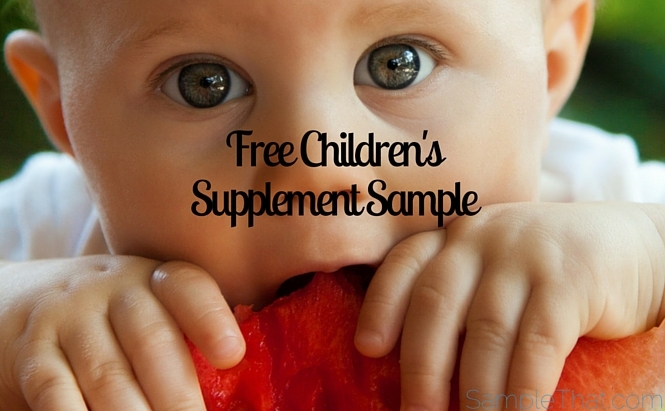 Give your kids all the vital nutrients they need in a convenient chewable vitamin! Click the “Free Sample” button to try your FREE children’s supplement sample of Nature’s Plus Animal Parade KidGreenz Children’s Chewables! This tropical fruit flavor energy supplement is hypo-allergenic, gluten free, and vegetarian.